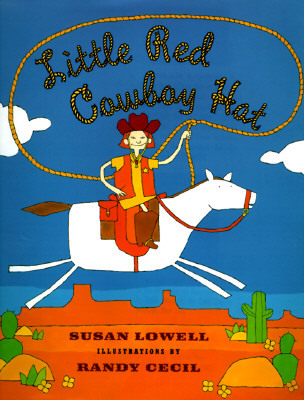 Susan Lowell lives in Tucson, Arizona. She is the author of many books, including "The Three Little Javelinas" and "The Tortoise and the Jackrabbit." Randy Cecil illustrated "The Singing Chick" and "Dear Dr. Silly Bear." He lives in Houston, Texas. "A funny version of the familiar tale. A good choice for story hour; older kids will enjoy it, too"